Theatre (Tour) Married. But Lonely. Theatres and Auditoriums across Portugal and Spain. I am a dedicated, passionate and reliable performer who loves the constant creative challenges and variety of this business! I love to learn new skills and continue to develop and grow as performer. 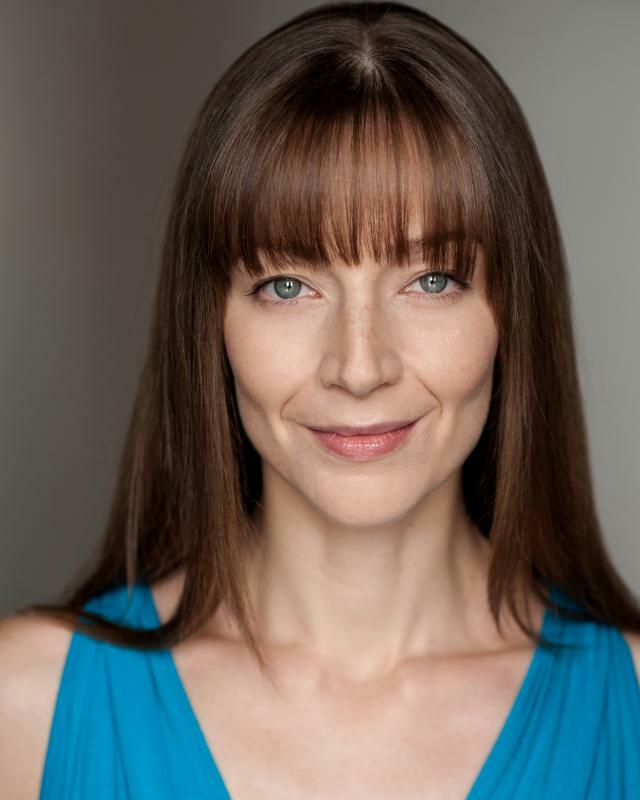 I have numerous professional credits for stage and screen, predominantly as an an Actress, but I have also completed contracts as a dancer, singer, model and presenter. I work well off my own initiative but enjoy the creative input of others whilst working as part of a team. Fire Performer; Staff/ Poi. Strong sporting skills; Badminton, Netball, Yoga, Pool, Roller/Ice skating, Swimming and Tennis. Cocktail Flairing. DBS checked. Double jointed.